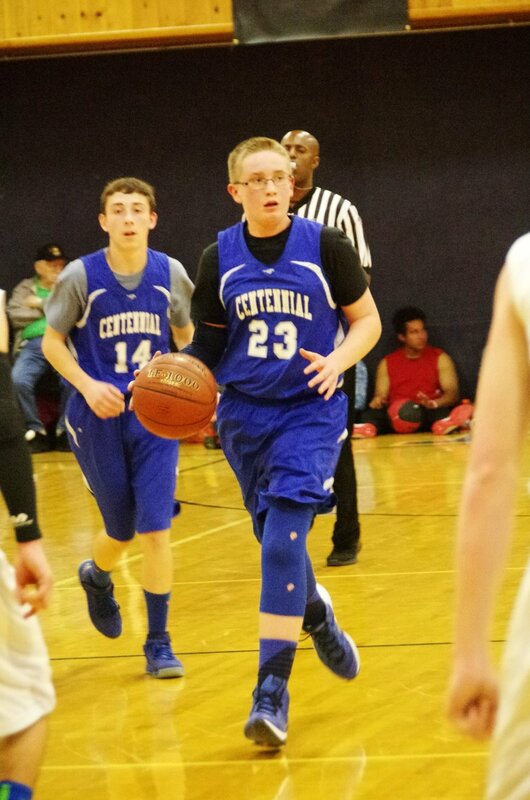 Centennial Baptist School offers interscholastic athletics for grades sixth through twelve and is a member of the Idaho Christian School Athletic Association ICSAA. Flag football begins at the beginning of the school year from August to October. Available for all young men in 6th - 12th grade. 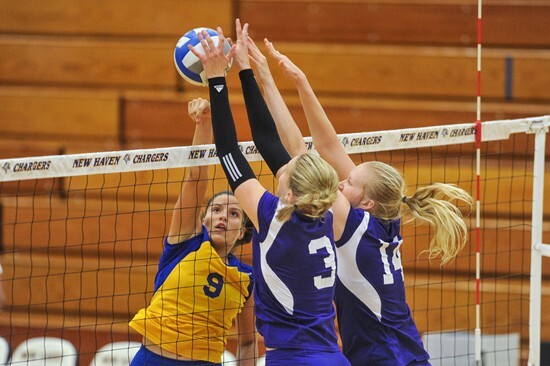 Volleyball begins at the beginning of the school year from August to October. Available for all young ladies in 6th - 12th grade. Basketball begins in December and runs through the beginning of March.